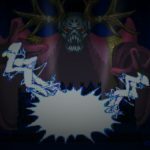 3rd-strike.com | Battle Princess Madelyn releases tomorrow on Xbox One and PC! 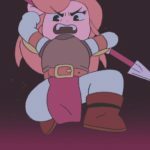 Battle Princess Madelyn releases tomorrow on Xbox One and PC! The long wait is finally over as Battle Princess Madelyn is releasing December 6th 2018 on PC and Xbox One. The game that is developed by Casual Bit Games Inc. is also set for a release on Nintendo Switch and PlayStation 4 a week later on December 13th 2018 (date TBC). The delay on the Nintendo Switch and PlayStation 4 version will result in a special FAQ, which will be posted shortly from now! You can pick up the for the price of €16,79 / $19,99 / £15,49 on PC and for €17,49 / $19,99 / £16,74 on Xbox One. 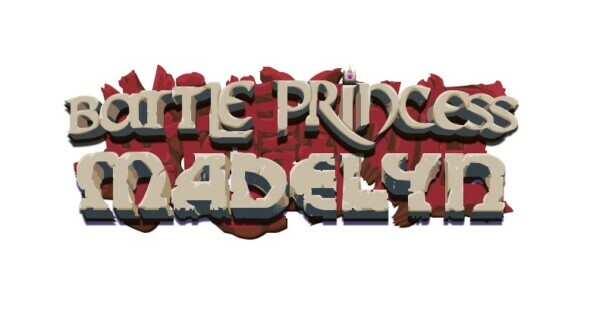 If you would like to know more about Battle Princess Madelyn you can visit the official website.